Seating Masters teams up with Charter’s Yachts to update their lounge design and layout with new wood bar stools and laminate tables. Founded by the Goodin family back in 1992, Charter Yachts of Newport Beach continues to reshape and raise the industry standards by offering the best product and service at a competitive value to its loyal customers. Being a family owned business for 20 years, Charter Yachts takes great pride with its extensive experience in facilitating their customers with their event plans from weddings, funerals, to various social affairs. With over 40 years of determination and hard work, owners Norm and Penny Goodin have built their business from the ground up. Their perseverance and dedication have been the backbone of their successful business endeavors. The opportunity to share their passion for the ocean quickly turned into a full time operative yacht charter venture. As they continue to work side by side, the Goodins have revolutionized the yacht charter industry by offering their customers elegant and private yachts big enough to accommodate large groups. Charter Yachts of Newport Beach was established upon the principles of providing their clients with the highest level of quality without comprising on their budget. Each event that is held is specifically tailored to the client’s needs. This unique venue stands out as it is the only yacht company that allows guests to enjoy the bay side Waterfront Lounge complimentary prior to boarding the yacht – delivering first class experience to them. Since clients selected that area t hang out, the Goodins wanted to update the lounge design with some fresh touches to enhance the décor. They reached out to Seating Masters who helped redesign the seating layout with new commercial furniture. Built to meet the rigorous demands in the industry while maintaining its condition for long periods of time, the Designer Curved Back Wood Bar Stool was the perfect solution for their seating needs. This bar stool provides a versatile style and comfort that can easily blend in with most decors. Available in a in a black wood finish and a padded tan vinyl seat, the Goodins were impressed by the design and ordered 20 sets of these wood bar stools. Providing the ultimate comfort and support, it should come to no surprise to you that these wood bar stools are in high demand in both the food and hospitality industry. A durable table is an important business aspect for Charter’s Yacht. 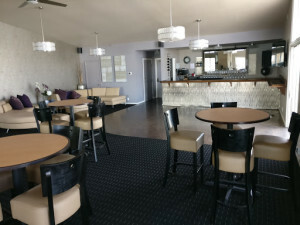 When your lounge attracts large crowds on a regular basis who are looking for a comfortable spot to drink and socialize, long lasting commercial tables come into play. Ensuring maximum durability at an affordable price, the Laminate Inlay Table Top is designed to withstand daily rigors in the hospitality industry. These laminate tables are constructed of 1 1/8″ thick, 45-pound industrial grade particle board with horizontal grade laminate and thermally-fused backer, creating a finished product that is 1 1/4″ thick. Your choice of oak, beech or maple species wood is used for the top edging. The table tops come standard with a 3/8″ nominal visible wood edge, but custom sized edges are also available at additional cost. Learn more about Seating Masters’ selection of commercial grade chairs, bar stools, booths, table tops, table bases and patio furniture here or speak to a customer service representative at (888) 941-6888. Charter Yachts of Newport Beach is located at 2527 West Coast Hwy, Newport Beach, CA 92663, USA. They can be reached at (949)-515-1950. 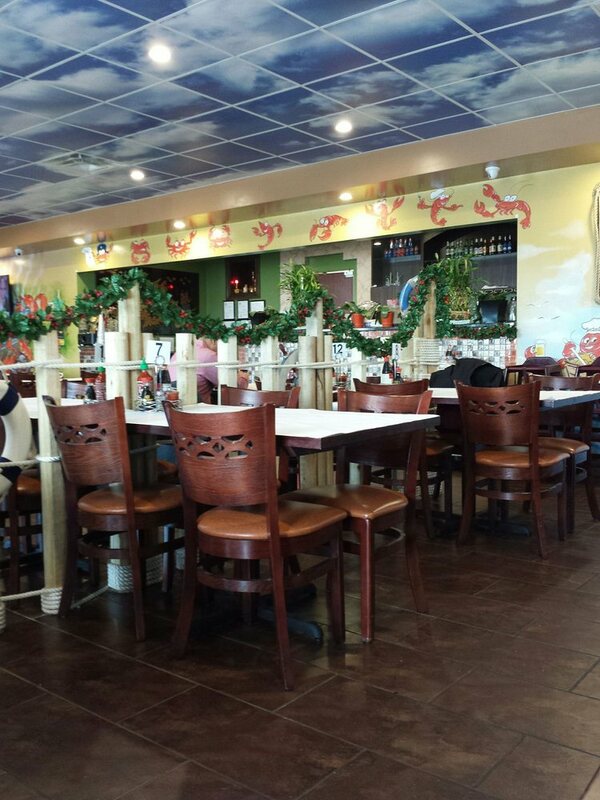 Leading commercial grade furniture assists seafood Vietnamese restaurant with their seating needs by providing them with new word restaurant chairs and wood tables. Affordable Seating works together with Vietnamese Noodle in enhancing the restaurant’s décor with Leonardo wood chairs, solid wood plank table tops, and X-Prong table bases. If you have a hankering for seafood and happen to be passing through Milwaukee, you are in luck! Vietnamese Noodle offers an array of seafood dishes at an affordable price. The operational staff is committed to using fresh ingredients to preparing and serving dishes that are nutritious and well-balanced. Additionally, you are invited to relish the traditional tastes of authentic Vietnamese cuisine ranging from Pho, noodles to rice and more. When you dine at Vietnamese Noodle, you are guaranteed a dining experience to remember with diverse flavors and phenomenal customer service. 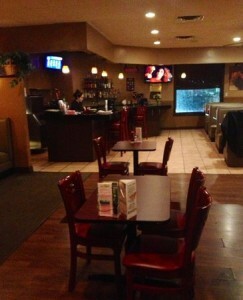 The restaurant recently underwent renovation. 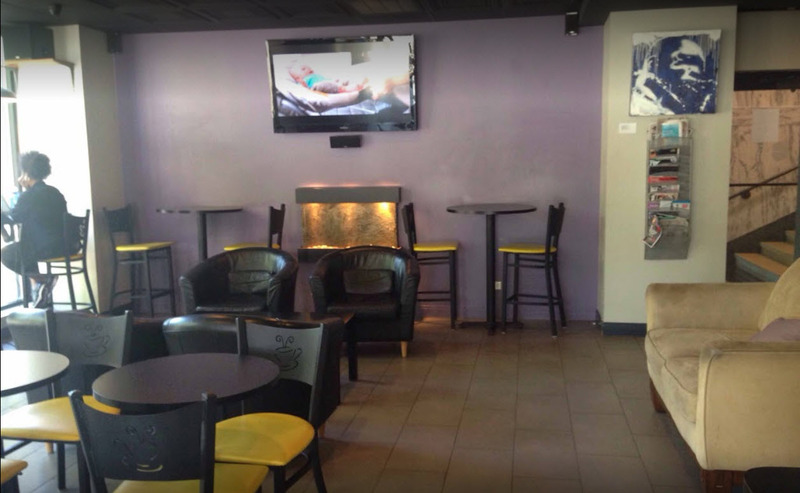 The owner needed furniture that would match the restaurant’s interior design. Affordable Seating precedes its reputation for crafting and manufacturing high quality restaurant furniture that is built to stand the test of time. The owner contacted Affordable Seating to seek its expertise and service in helping him select the appropriate furniture for his décor. The US made Leonardo Wood Chair impressed the owner with its artistically designed back and glossy wood frame. This restaurant wood chair is tested for strength and certified by BIFMA. The premium finish entails a 7 stage process using polyurethane from Sherwin Williams. This chair is available with 5 standard finishes and a custom finish for an additional cost. The seating can be adjusted to meet the customer’s comfort with a wood or an upholstered seat. This wood restaurant chair can be paired with a matching arm chair to give your venue a cohesive look which is currently in stock. Sturdy tables that are designed to withstand the rigorous demands that Vietnamese Noodle makes was crucial to the owner. The Solid Wood Plank Table Top promises that. Crafted in the USA, this table top is constructed of 1.5” thick plank wood making it attractive to owners that run busy venues. With 5 finishes and a wide range of sizes, this wood table top can be altered to meet the customer’s needs. An option for an eased or bullnose edge is provided. The X Prong Table Base was purchased to complete the tables that the owner envisioned for his layout. These types of table bases pair with most of Affordable Seating’s table bases offering maximum support. The quality speaks for itself which is unsurpassed in the food industry. Built for commercial use, these table bases are priced to fit within your budget and ensure many years of services at your venue. Affordable Seating invites you to browse through its full selection of chairs, bar stools, booths, table tops, table bases, patio furniture and keep you updated on clearances here: http://www.affordableseating.net/ or contact a customer support agent at (888) 495-8884. 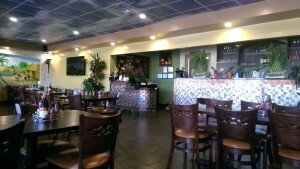 Vietnamese Noodle is located at 3881 S 27th st Milwaukee, WI 53221. They can be reached at (414) 763-0551. 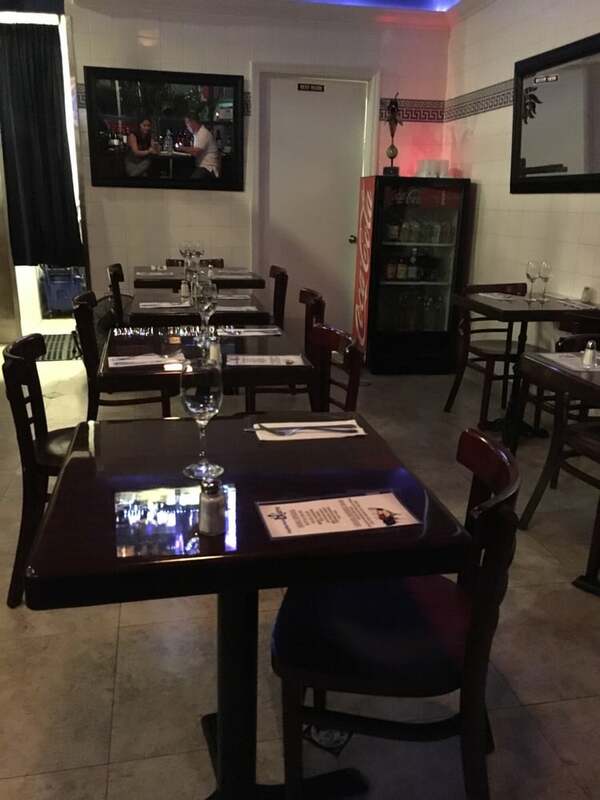 Affordable Seating teams up with bistro in Coconut Grove to upgrade its seating layout with wood table tops and cast iron table bases. Leading commercial grade furniture supplier assists with Neighborhood Bistro in improving the image of its dining space with new tables. Just south of downtown Miami and near the beaches sits Coconut Grove. Best known for its lush green landscape bordered by the shimmering blue waters of the Atlantic Ocean, Coconut Grove is a tourist attraction that sits among boutique shops, art galleries and restaurants. Currently known as “the Grove” by locals, the Neighborhood Bistro is warmly welcomed by the community where diners can enjoy a nice meal at the restaurant that looks over the edge of Miami. Venues with small spaces can create an intimate dining experience for guests. 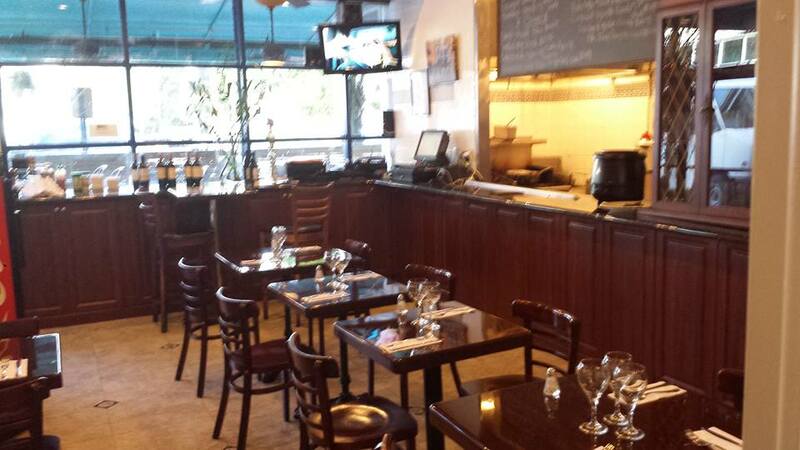 Neighborhood Bistro is a shining example of that. With a lone Cordon Bleu-trained chef, a marble bar overlooking an open kitchen and few tables, guests are bound to feel at home. Inspired by French-leaning international cuisine, the chef aims to keep the menu simple and cheap. Nothing over 11 dollars, dishes range from appetizers like Terrine Campagne to entrees including specials such as pork tenderloin. Though Neighborhood Bistro is small, it is frequented a lot by hungry diners looking for a cheap yet simple meal. The owner needed tables that could withstand the rigorous demands of his business. Affordable Seating’s reputation for premium quality furniture and excellent customer service prompted him to contact this restaurant furniture supplier. Affordably priced with long lasting durability, Affordable Seating was able to help the owner find what he was looking for. He ordered several Resin Table Tops to start with. Perfect for restaurants, bars, hotels, and lounges, each of these wood table tops feature a scratch and water resistant surface that is ideal for harsh commercial conditions. Affordable and attractive, these sturdy table tops come with a 2” drop edge are available in a variety of sizes and finishes. For assembly, the owner felt that the X Prong Table Bases would provide maximum support for the tables he purchased. These cast iron table bases are exclusively made for commercial use with a powder coated finish. They are designed to fit any table top. Customers are provided with all the hardware needed to adjust the height of the table base. 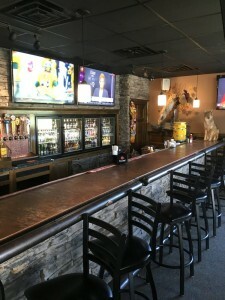 To view Affordable Seating’s full selection of restaurant chairs, bar stools, booths, tables and patio furniture visit http://www.affordableseating.net/ or contact a customer service representative at (888) 495-8884. 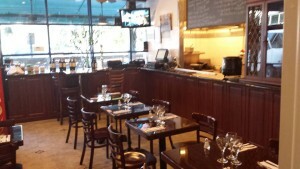 Neighborhood Bistro is situated at 2779 Bird Avenue, Miami, FL 33133. To learn more about its services, cuisine and business hours, call (305) 967-8170. 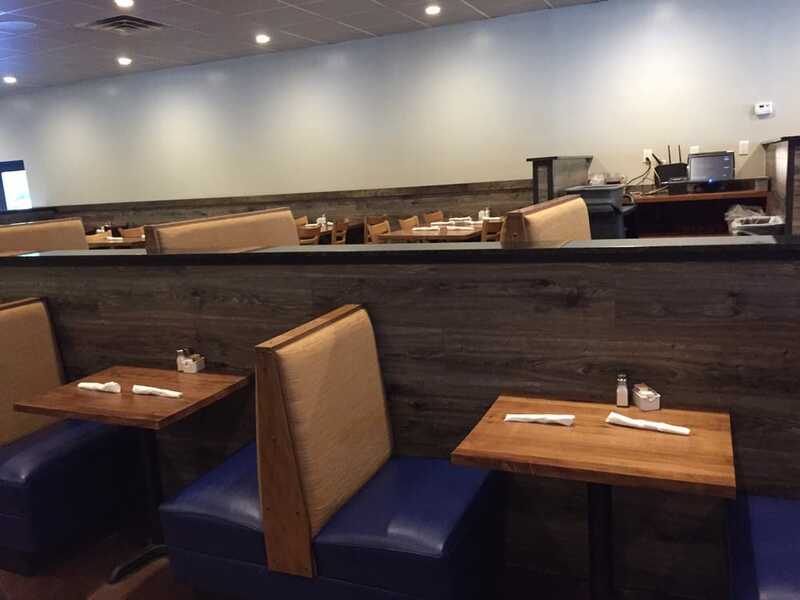 Affordable Seating assists steak house in Providence with their seating needs by providing them with new tables and chairs. Leading commercial grade distributor collaborates with the operational staff at Wes Rib House to improve the décor of the venue with elongated vertical back metal chairs and resin table tops assembled with X prong table bases. Having stood the test of time since its grand opening in 1976, Wes Rib House promises an authentic experience to its guests. Located in one of Providence’s hip and artsy neighborhood in the West Side, wood fired and smoked ribs take center stage at this restaurant. Guests are greeted with the restaurant’s sweet and savory tantalizing aroma. Nothing fires up one’s appetite other than the menu’s variety of lip-smacking dishes from pulled pork, chicken, salmon and steaks served along with grilled vegetables, salads, and gluten-free options. The St. Louis ribs and spare ribs are slow cooked for hours and topped off with Wes’ homemade sweet and tangy barbecue sauce that have diners beg for more. The affordable and family friendly prices is what makes Wes’ one of a kind in Rhode Island. For just under twenty dollars, you can enjoy a heaping plate of meat served with cornbread, coleslaw and barbecue beans. The loyal staff led by the owner is always standing by welcome guests and introduce a newfound appreciation for barbecue food during each visit. Years of consistency in excellent food and serves has rightfully earned Wes’ multiple awards including a feature in the New York Times. A new addition to the restaurant’s dining room and lounge has expanded as the restaurant prospered. As a result, more seating was needed. After learning about Affordable Seating’s reputation for its high quality furniture and customer support, the owner contacted the supplier for its experience and expertise in furnishing high traffic venues. The owner relied on Affordable Seating in finding the right furniture for his décor as well as which layout best will serve his business. He felt the Elongated Vertical Back Metal Chair would perfectly compliment the interior of his restaurant with its simple yet elegant and therefore ordered fifteen of them. This metal chair is available in different finishes and provides options for seating: padded with various upholsteries or wood. The scratch and water resistant surface of the Resin Table Tops were ideal for the owner’s busy restaurant. He purchased several of them along with X Prong Table Bases for additional strength and support. Known for their durability, these cast iron table bases are constructed of a heavy-gauge, powder-coated, black-finish that withstands the wear and tear in a rigorous commercial environment. The black finish will make any table top stand out and highlight your décor. To learn more about Affordable Seating’s selection of chairs, bar stools, booths, table tops, table bases, patio furniture cabinetry, furniture sets, dinnerware and sales, please visit: http://www.affordableseating.net/ or contact a customer service representative at (888) 495-8884. Wes Rib House is located at 38 Vike St. Providence RH, 02909. They can be reached at (401) 421-9090. 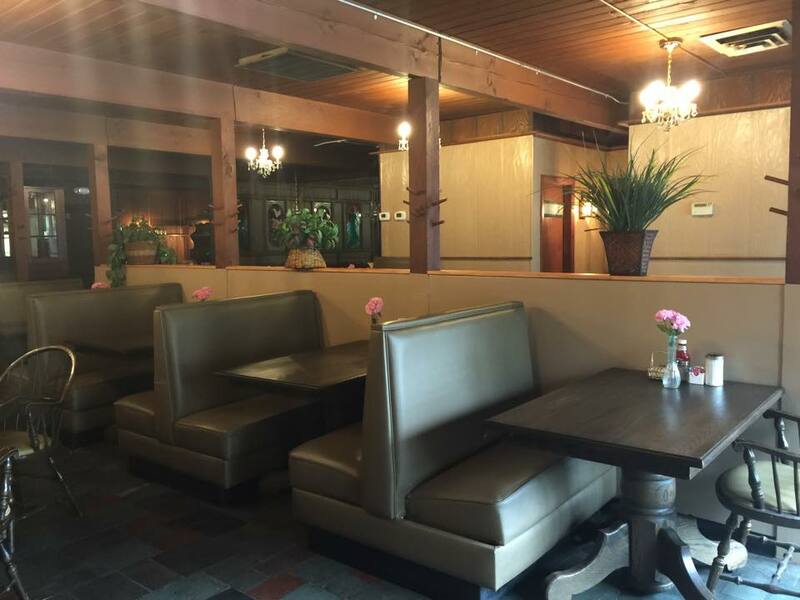 Affordable Seating gives La Bamba’s décor a new look for its grand opening with a set of new restaurant dining booths, wood table tops, and wood chairs. Leading online commercial grade furniture supplier upgrades the décor of La Bamba’s dining space with plain back booths, wood ladder back chairs, and solid wood table tops. 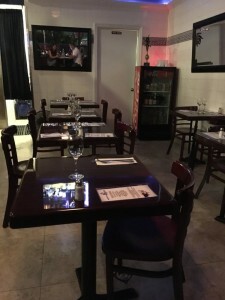 If you are looking for a venue in Fort Lauderdale that serves affordable meals that are filling and flavorful, La Bamba is the place to go. La Bamba’s menu features favorites from central and Latin American regions. With 6 locations in Florida, the small restaurant chain has earned its sterling reputation for its extensive dishes comprising of fajitas, burritos, steaks, soups and salads. The combos, however, are what make La Bamba unique in the restaurant business. Good luck walking out the door after devouring a chicken enchilada, chile relleno, and a beef taco served with yellow rice and fried beans. The establishment itself was a long time American dream which the Molina Family realized in 1988. Their commitment, hard work, diligence and devotion persevered when their first restaurant opened at its first location in Inverrary, Lauderhill. The dining room has expanded from seating 58 patrons when La Bamba first opened to 234 people. Through passion for Mexican and Spanish food along with hard working staff and loyal customers, La Bamba has become a thriving entity providing a family friendly ambiance with Spanish music played in the background as diners enjoy their meals. The Molina Family’s decision to mark Fort Lauderdale as the chain’s 6th location was influenced by the dynamic vibe of the area coupled with the city’s proximity to the seaport, airport, beach, and adjacent hotel chains. Known for being lively with tourists and locals alike, the Molina Family felt that Fort Lauderdale was the perfect spot for their establishment. With the new location, management needed restaurant furniture to create a warm décor for the dining room’s interior. 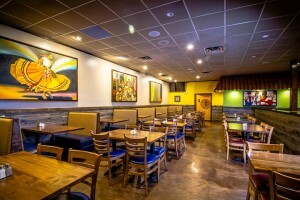 With years of expertise in the restaurant furnishing business, Affordable Seating was able to help La Bamba achieve the desired ambiance that set the stage for an enjoyable dining experience among patrons with high quality and decorative restaurant furniture. 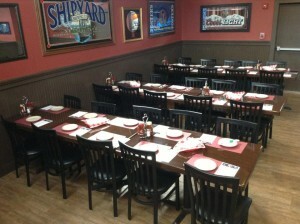 The Molina Family contacted Affordable Seating and ordered from their Plain Back Custom Booths. Starting at $205.00, these restaurant dining booths are popular among many restaurants, bistros, and cafes nationwide. Customers can design these booths to match their décor with the various customization options that are provided. To give their dining room a luminous look with warm undertones, Solid Wood Table Tops and the Wood Ladder Back Chairs were the perfect solution. Economically priced, the Molinas felt that the wood table tops and restaurant wood chairs that they purchased complimented their dining space with the stylish designs and the superior construction of these items. 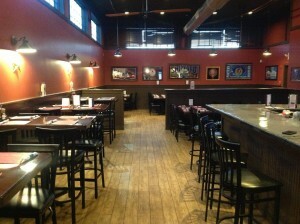 To view Affordable Seating’s full selection of restaurant chairs, bar stools, booths, tables and patio furniture visit www.affordableseating.net or call a customer service representative at (888) 495-8884. 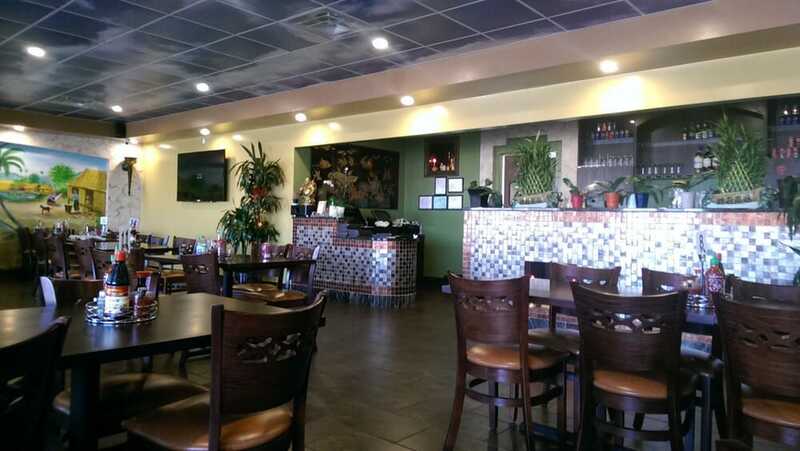 La Bamba’s recent location is at 4245 North Federal Highway Fort Lauderdale, FL 33308. They can be reached at (954) 470-0418. 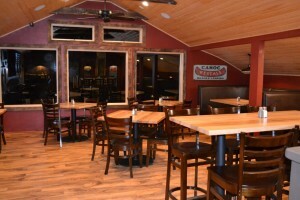 Leading restaurant furniture manufacturer supplies family style restaurant at their new location with new booths, wood chairs, and reversible table tops assembled with cast iron table bases. 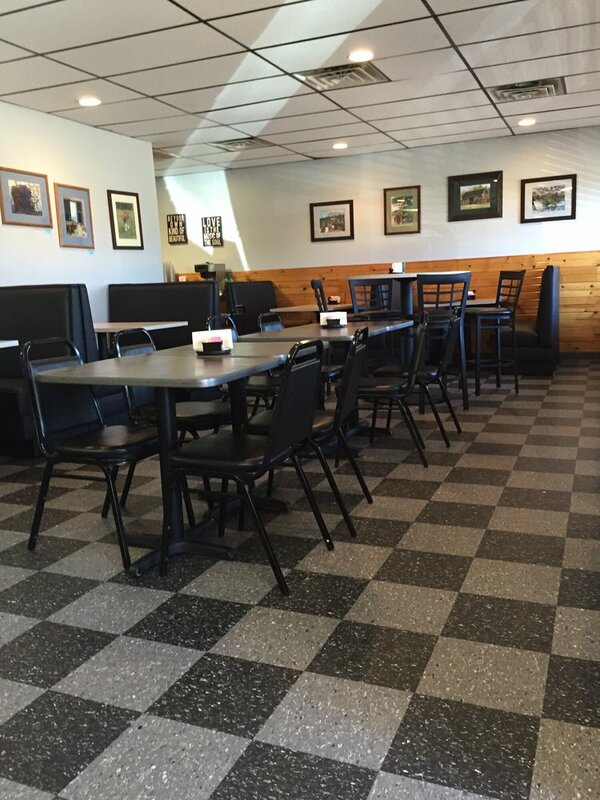 Leading commercial grade restaurant furniture manufacturer, Affordable Seating transformed the layout of Emmily’s Family Style Restaurant & Grill for the grand opening at their new location with new restaurant seating. A new beginning is another chance for a strong start. Emmily’s wasted no time. This family style restaurant has repositioned from their North Providence location and is currently serving to the community in Putnam Pike. Formerly a favorite dinner spot in Rhode Island for generations, Patricia and Nestor Noriega has found their calling in Johnston in no time. They led a new age with a renovated space furnished with high quality restaurant furniture to touch up their new establishment. Nestor has been cooking since he was a teenager, specializing in breakfast and lunch. His wife, Patricia worked as a waitress. Their dream to open up a restaurant was realized in May 2013. Their venue has evolved from only 50 seats to a full dining room by Mother’s Day. They expanded their services with dinner on weekend nights in addition to breakfast and lunch which they serve daily. 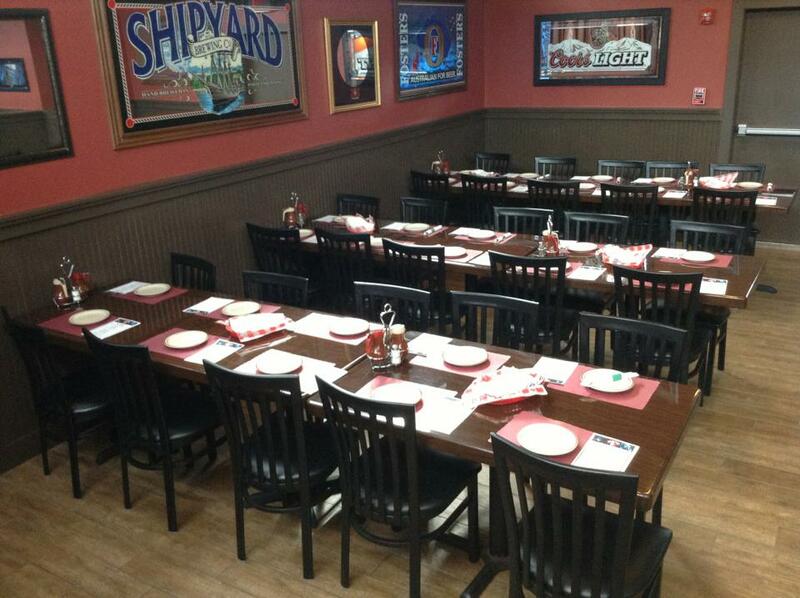 They had 90 seats at in their North Providence location but wanted to expand further. The Little Inn space in Johnston was perfect for them. Residents in Johnston enjoy an all-day service of breakfast and lunch. The owners offer an extensive menu of American comfort food. They have takeout as well. The menu consists of eggs, waffles, French toast, sandwiches, wraps, seafood, Italian specialties and more. They also have a full bar where customers can unplug and enjoy a drink. As their new location grew in popularity among the locals in Johnston, the Noriegas realized their dining space needed an upgrade. They contacted Affordable Seating who was not only able to provide them with high quality furniture but also customized the items to coordinate with the décor of the venue in accordance to their specifications. The couple started with a set of 8 Plain Back Booths. Starting from omly $205.00 a set, these restaurant booths create a warm homelike ambiance with their comfortable seating and long lasting durability. Vinyls and fabric are provided to design these booths. The length, shape, and height are customizable which largely make them common choice for restaurant seating. The completed their dining space with 28 sets of Leonardo Wood Chairs , followed by Reversible Table Tops assembled with X Prong Table Bases. The solid wood material on these items exudes a rustic yet warm décor for the restaurant’s scene which is what the Noriegas wanted. Emmily’s new location is at Putnam Ave, Johnston, RI, 02919. They can be contacted at (401) 353-0444. 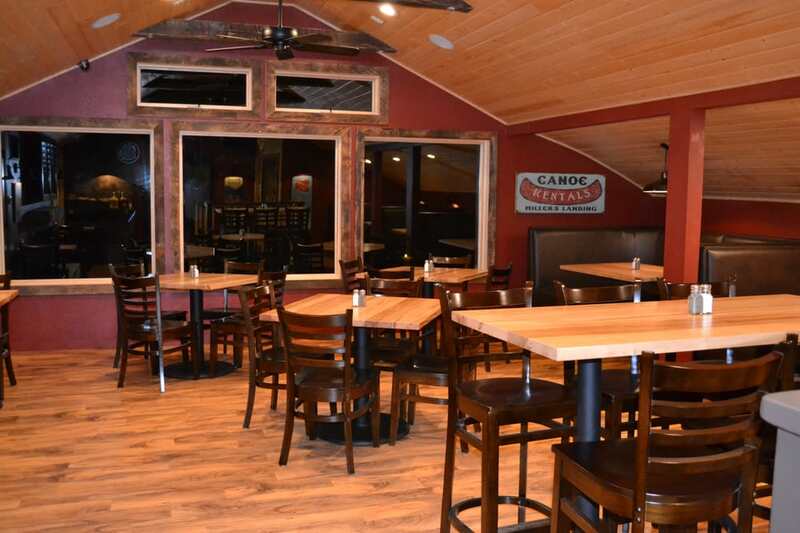 America’s leading restaurant furniture supplier teams up with Miller’s Landing Resort to upgrade their cafeteria with a new set of restaurant booths, wood table tops, and cast iron table bases. With years of experience of servicing to hotels, restaurants, meeting halls, churches and more, Affordable Seating once again lends their expertise in helping Miller’s Landing Resort redesign their cafeteria with brand new restaurant booths, wood table tops, and table bases. 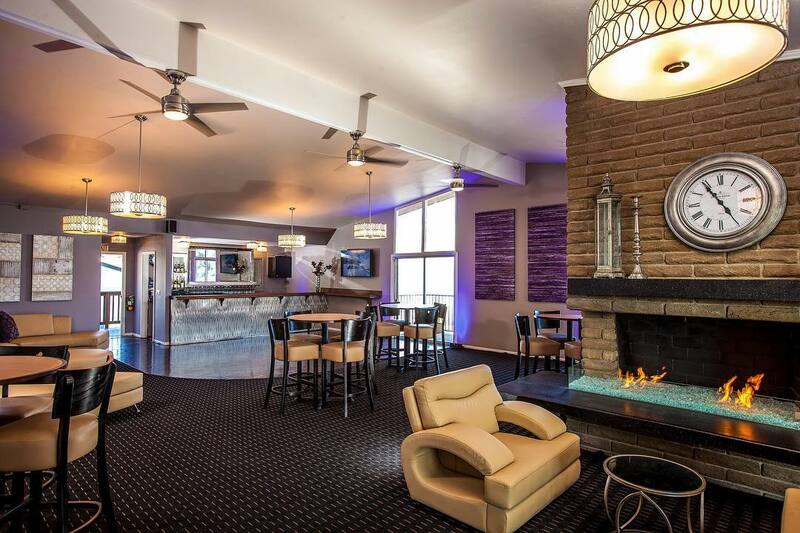 If you are long overdue for a holiday and experience the ultimate getaway with picturesque views of Base Lake with within vicinity of Yosemite National Park, Miller’s Landing Resort may have everything you are looking for. Situated between Los Angeles and San Francisco in the Sierra National Forest, Miller’s Landing Resort makes a perfect family friendly vacation destiny. Miller’s Landing Resort is ideal for someone who needs a temporary intermission from the hectic pace of everyday life. Their cabins make a great hideout offering scenic views of the lake. They also include all the comforts of home such as a flat screen television with satellite per cabin. Their marina offers a wide range of outdoor activities from water skiing, kayaking, fishing swimming or just relaxing by the lake. As described by Sunset Magazine, Bass Lake is by far one of the most breathtaking lakes in the West. Furthermore, with just a short distance from Yosemite National Park, most guests at Miller’s Landing Resort reserve an entire day to explore this incredible national park. You can find shopping centers, golf courses, hiking trails, and a skiing resort in the winter there. If you love ice cream, you are in luck. Miller’s Landing Resort recently established their ice cream fountain featuring Dreyer’s ice cream, hot fudge sundaes, banana splits, milkshakes and a whole lot more. There are also legendary for their charbroiled hamburgers, hot dogs, chicken sandwiches, salads, beer, and wine which they serve from their cafeteria. Their food is served fresh regularly and all meals are prepared upon request. Months leading up to the grand opening of their cafeteria, management decided that their venue was in desperate need of an upgrade of its interior design and seating to match the commercial environment they want to promote. They contacted experts at Affordable Seating to assist him in his grand opening. Reputable for their high quality and strong built furniture at affordable prices, Affordable Seating supplied Coast with a set of their single and double restaurant booths. “They ordered from our selection of plain back booths with both single and double seating” interjected Affordable Seating’s salesman, Donald. On sale for only $195.00, Affordable Seating’s plain back booths are available in black or wine vinyls. Customers have the option to choose between a single or a double booth. There is also an option to customize these restaurant booths to the customer’s liking. “They also ordered a set of our Premium Solid Wood Butcher Block table tops for only $81.00 a piece”, Donald remarked. Each wood table top is constructed of 1 ½” thick block. The table top features a mahogany finish with a bullnose edge. The bottom concludes with a cherry finish with eased edge. “They were also looking for X prong table bases to complete their table tops with” added Donald. Made of cast iron or aluminum, these table bases are made to fit most of Affordable Seating’s table tops. Depending on the customer’s table height preference for his/her venue, Affordable Seating offers 2 prong and 4 X prong table bases. An optional footrest is included upon the customer’s order. Surf through our wide selection of restaurant chairs, bar stools, booths, table tops, table bases, furniture sets, cabinetry, dinnerware and patio furniture here: http://www.affordableseating.net/ or reach out to a customer service representative with your questions about our restaurant furniture at (888)495-8884. Leading Restaurant furniture distributor helps Chicago coffee shop with its grand opening by supplying it with new tables and bar stools. Leading Restaurant furniture distributor helps restaurant update its image by supplying it with new dining booths, bar stools and tables. Leading restaurant furniture supplier helps NY restaurant to a successful grand opening by supplying them with new commercial chairs, bar stools and tables.